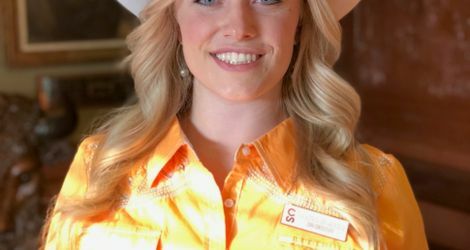 Calgary – The Calgary Stampede is proud to announce the crowning of the 2019 Calgary Stampede Queen and Princesses. 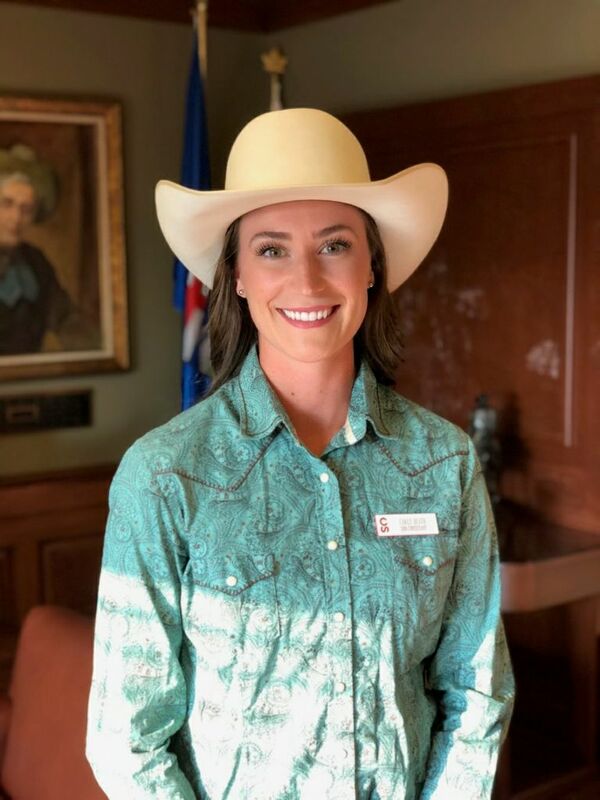 Please join us in welcoming Calgary Stampede Queen Carly Heath and Calgary Stampede Princesses Keily Stewart and Courtney Dingreville to their exciting new roles. In an extremely tight field of competitors, these three accomplished young women showcased their strong horsemanship skills, public speaking abilities and poise under pressure. 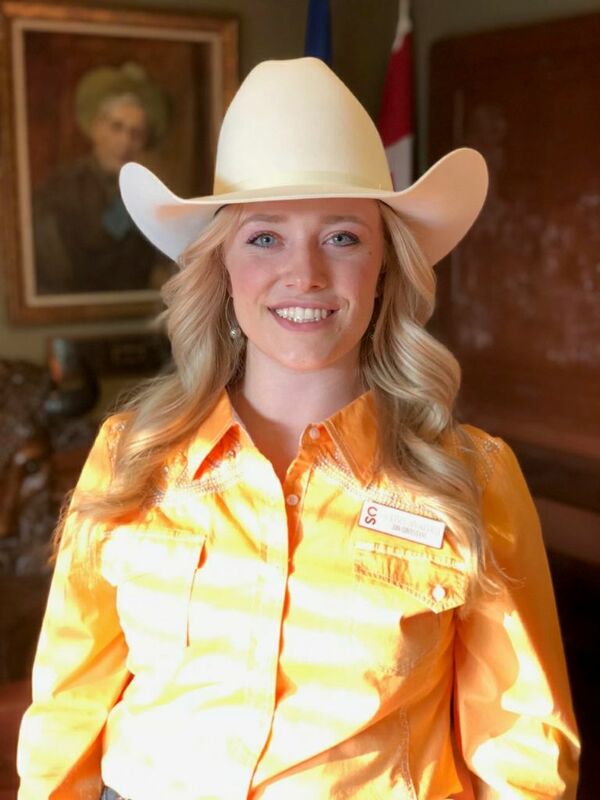 Heath is 23 years old and has achieved a Land Agent Diploma at Olds College and a Bachelor of Science with Honours in Environmental Science from McMaster University. Heath is excited to continue her own development to be an excellent role model for other females. Stewart is 20 years old and is an Environmental Technician at Wapta Environmental Consulting. 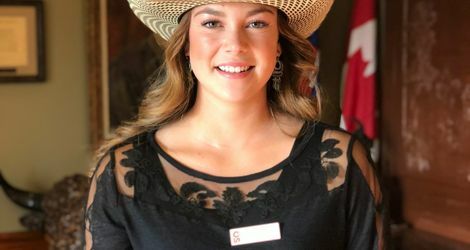 In 2018, she received a Land Reclamation and Remediation Diploma from Olds College and has also completed her Advanced 2 RAD Classic Ballet Exam, Gold Star Jazz and Tap Exams. 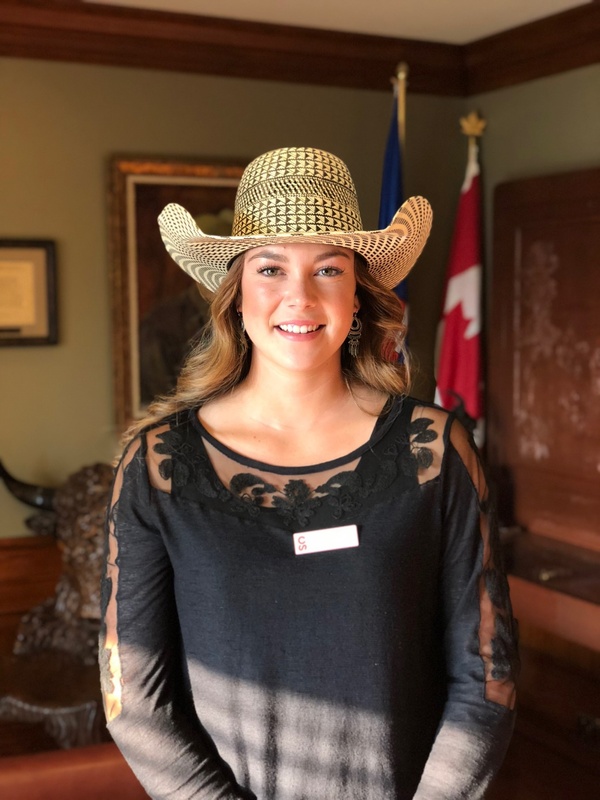 The western community has always been an important aspect of Stewart’s life – it was how she was raised to live and breathe and she is inspired to share the same love and vigorous passion for this lifestyle with others. Dingreville is 21 years old and works in sales at Smithbilt Hats. She attends Mount Royal University, and has a Bachelor of Arts, English Honours with a double major in History and minor in Speech. She received a Calgary Board of Education Fine and Performing Arts Certificate in 2014. Dingreville is passionate about western heritage and history. 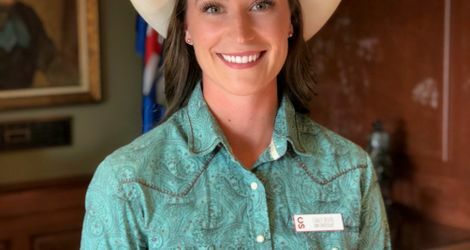 Throughout their reign, the Royalty Trio will make more than 400 appearances as ambassadors of the Calgary Stampede, promoting western heritage and values in Calgary and around the world.